PCC magazine Pouch to the CR Speed product range. The PCC Versa-Pouch provides Speed, Comfort and excellent Retention for the PCC Competitor. 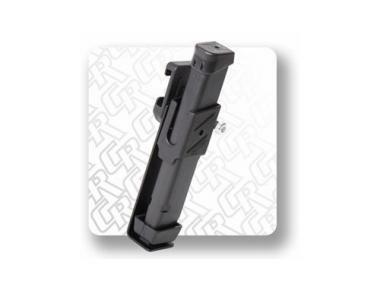 Ergonomically Designed for for long Glock PCC mags. Provides Speed, Comfort and excellent Retention. Specifically for Long Glock magazines. Sorry, but Freedom Ventures doesn't retail this product, click here to order it from one of our dealers.